In the States ? You can get these from Airspy.Us here. 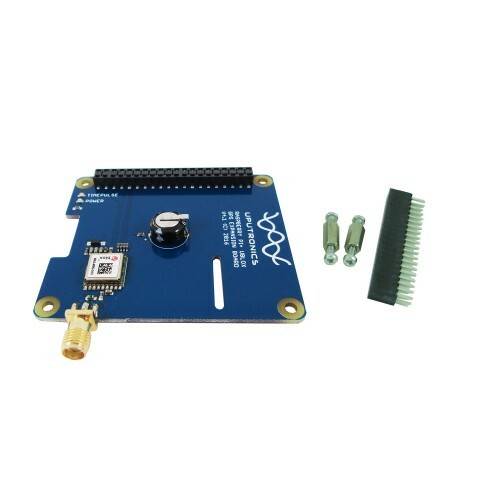 This board is designed for applications that use a GPS connected via the serial ports to the Raspberry Pi such as timing applications or general applications that require GPS information. To facilitate PPS the time pulse output is connected to a GPIO so you can utilise this board to give NTP PPS discipline. PPS does not work without an antenna. A 2x20 way header is supplied and 2 suitable standoffs providing a very robust solution (See additional items if you want additional standoffs). 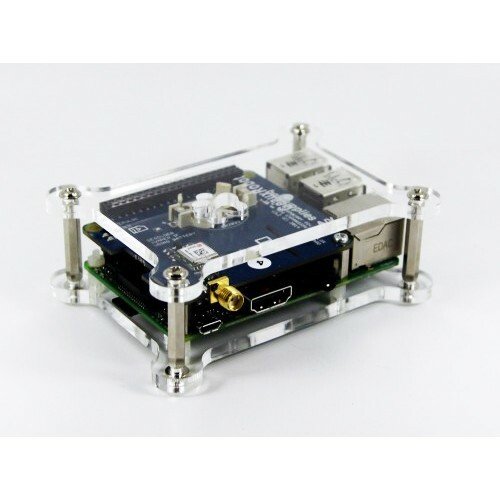 The board follows Raspberry Pi's HAT physical layout with camera and display port notches. It is possible to stack additional HAT's on top of this board with the stacking header.